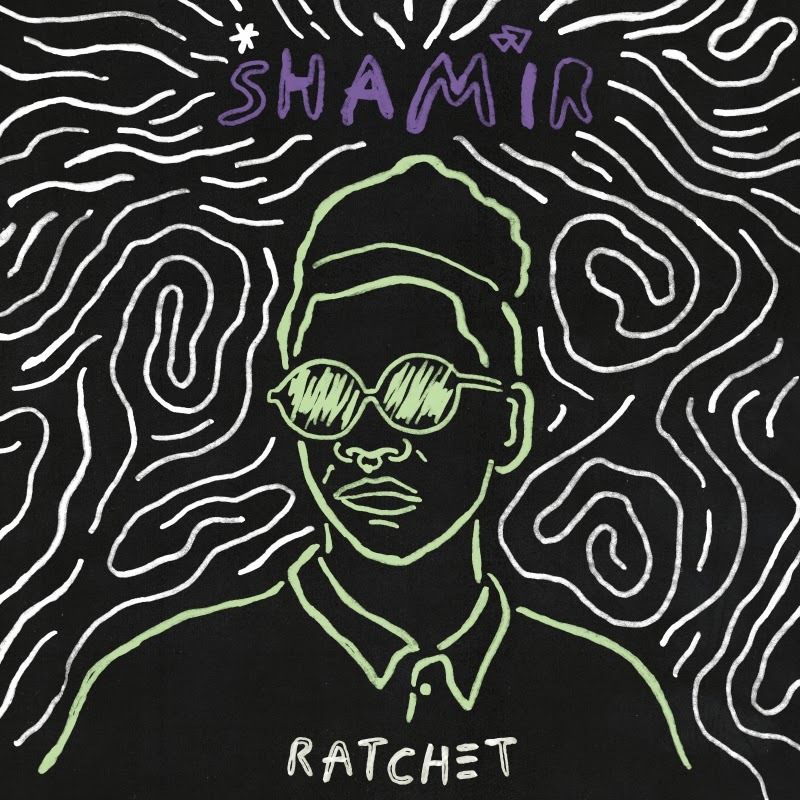 Las Vegas-based artist Shamir has released details on his first full-length LP titled Ratchet. In October 2014 Shamir temporarily relocated to Brooklyn, where he lived in the artist space Silent Barn, to record Ratchet with GODMODE founder Nick Sylvester. Expect no boundaries from this album. 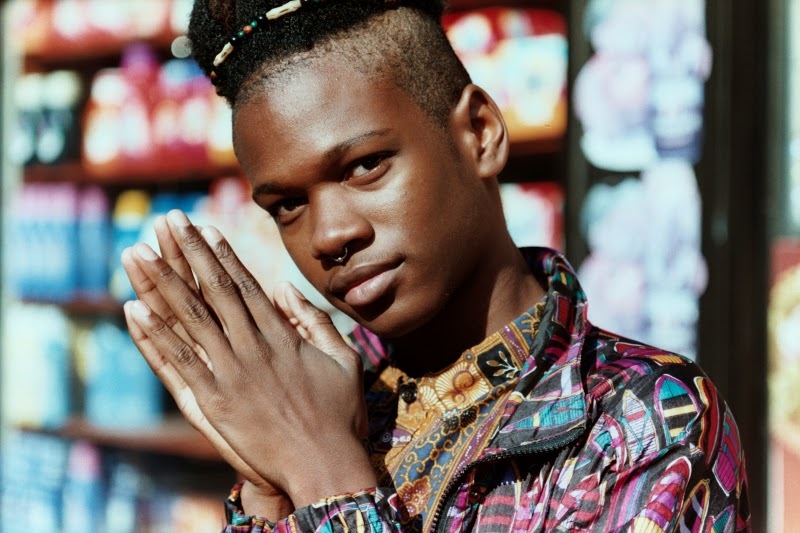 Shamir reflects on transcends boundaries – genre, gender, age, and geography.